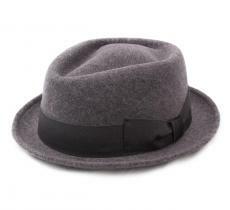 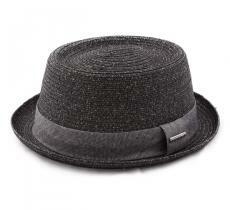 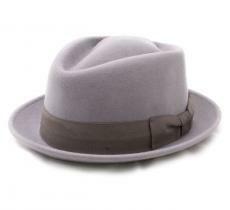 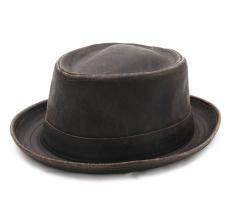 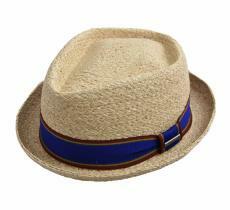 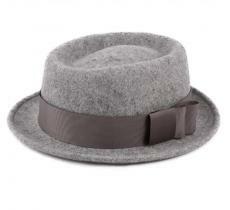 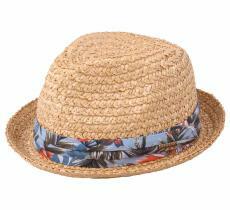 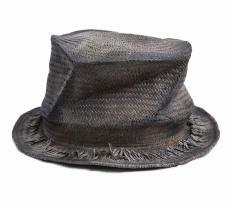 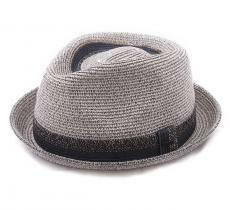 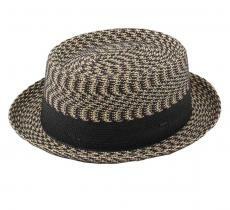 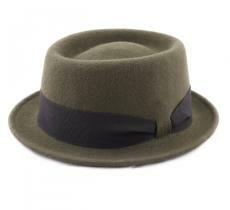 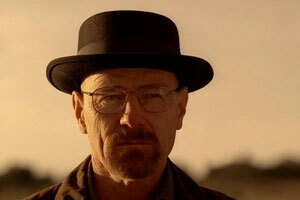 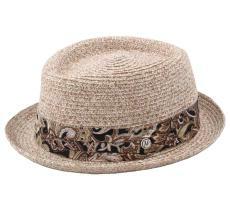 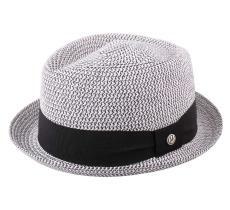 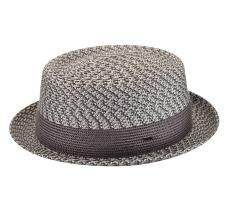 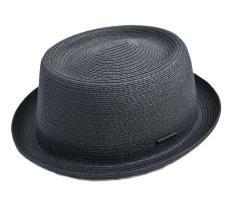 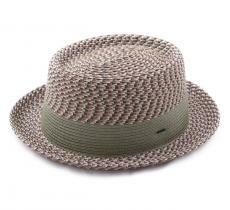 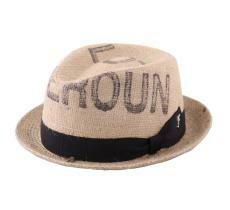 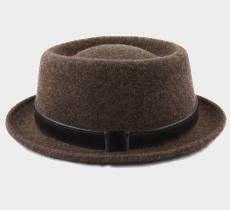 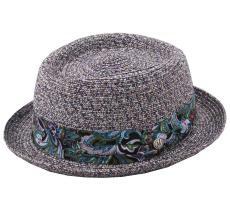 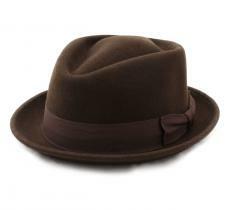 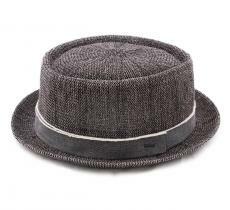 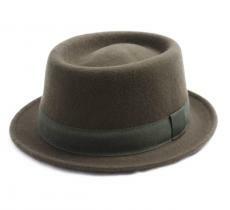 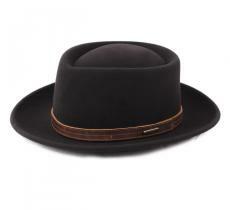 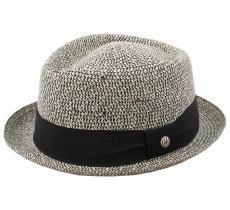 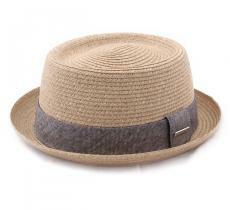 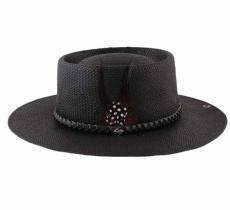 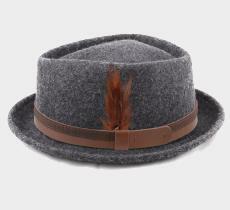 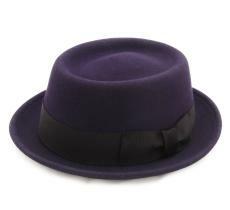 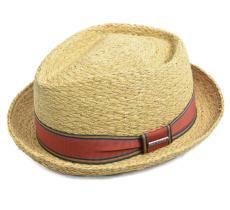 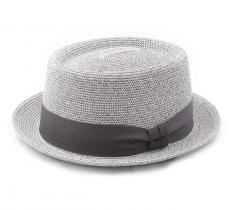 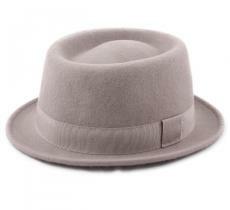 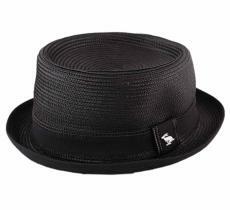 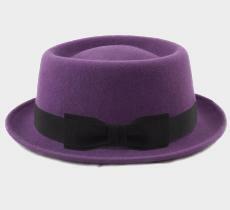 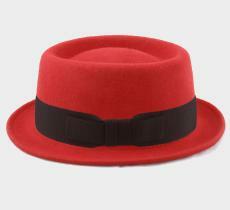 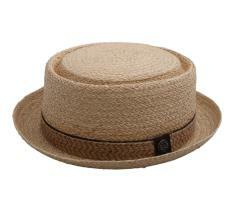 Straw or felt Porkpie hat is similar with trilby or fedora but with a round and flat crown on top, and a shorter one. 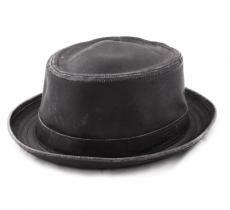 Born in the 19th century, it is now associated with musicians and fans of jazz, blues or ska. 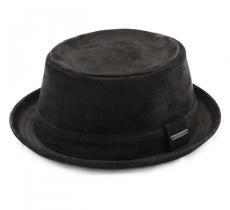 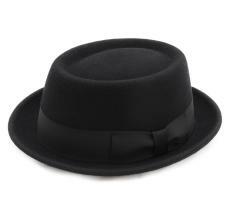 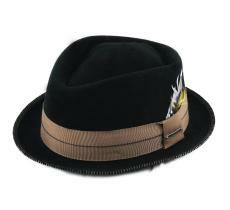 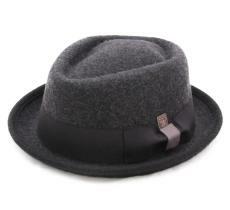 The porkpie is assimilated in the sixties to the ""rude boy"" culture, since it was growing popular. The pork pie can display a felt which is red, blue, beige, black...and peacock feathers. 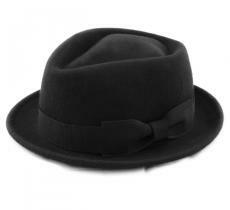 It became famous in the 60s with fans of jazz, blues, ska. 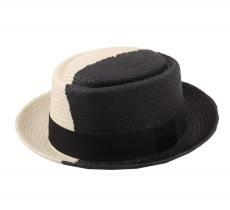 Very elegant, very trendy, colorful and gorgeous...you style will go to the next level. 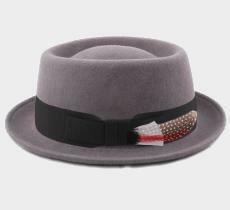 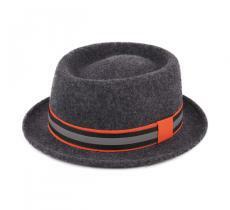 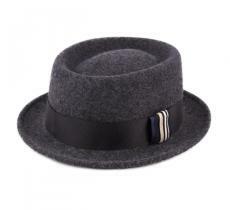 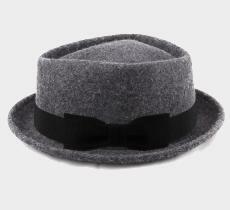 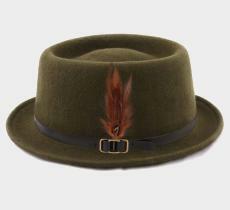 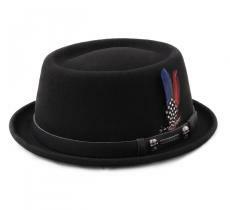 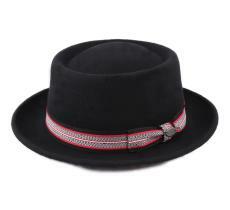 Both classy and cool, the porkpie hat comes in all forms. 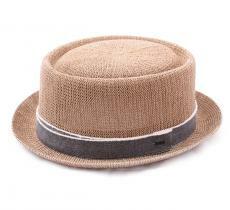 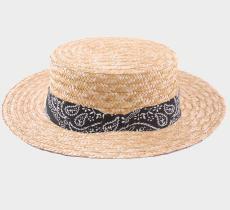 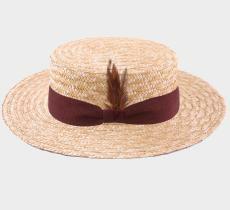 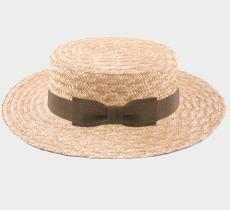 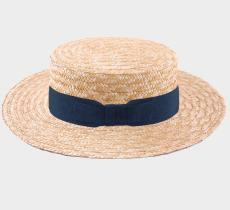 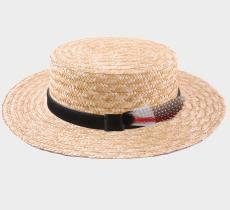 From the traditional felt porkpie to the straw summer version, it perfectly adapts to the season as well as your desires.